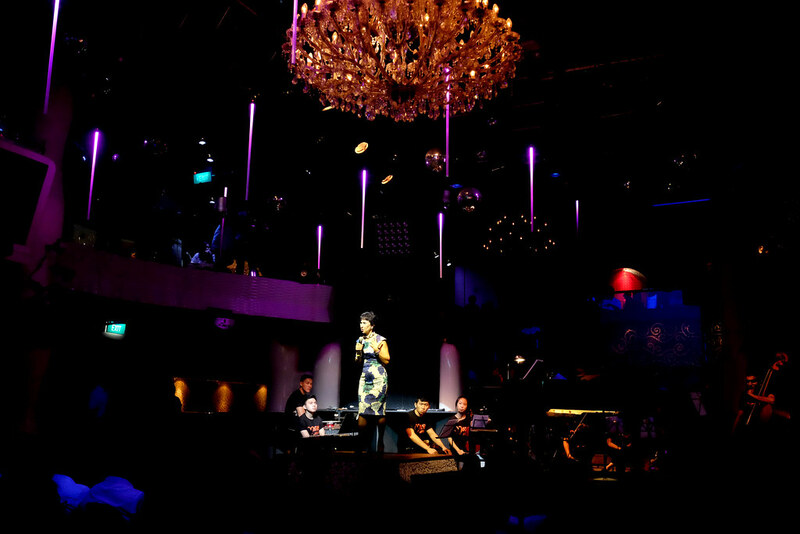 Two weeks back I was invited to Zouk for a Charity event that concerns people who had bone marrow disease. 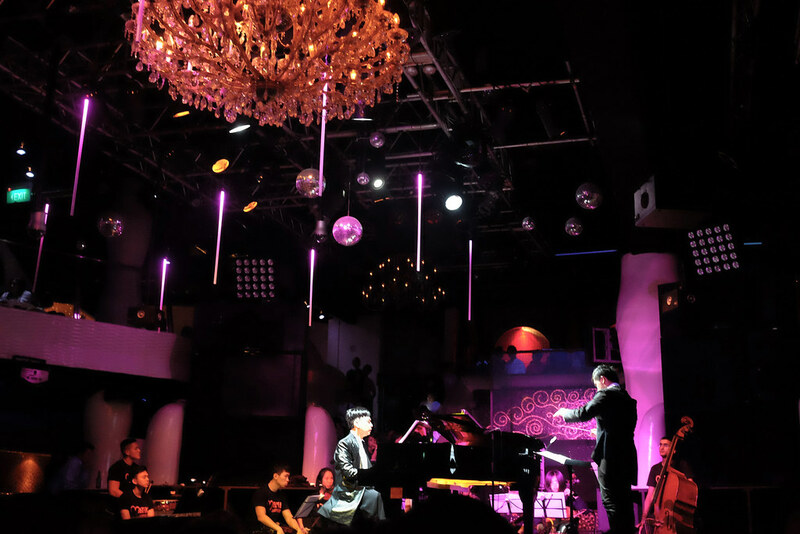 Never did it came across my mind that a Classical performance would take place in Zouk. It was pretty interesting. 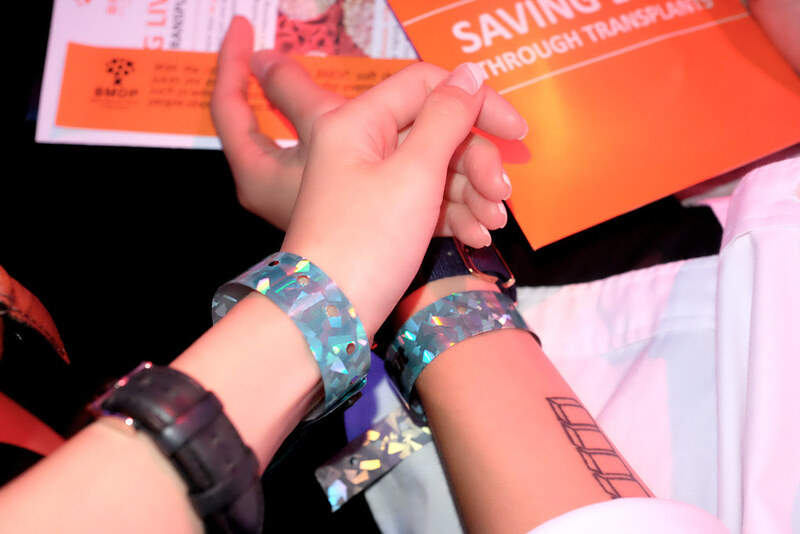 Apart from that, I wanted to go because it is something close to my heart and I could really relate to. Bone marrow diseases are far more complicated and depressing than what people picture it to be. Hair loss and all physical changes are just surface issues. Many people did not survive not because they did not seek medical help but because they could not find a match to be their donor. 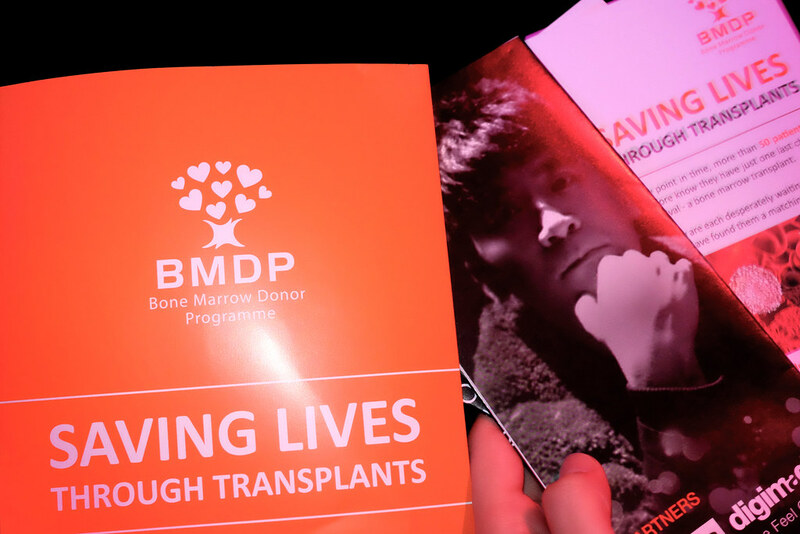 The BMDP hopes to raise awareness that donating bone marrow could really help save someone's life and it would not cost you anything at all. Perhaps just sitting down for a couple of hours to have your bone marrow filtered from your blood. Donors are angles for the human race in my opinion. I could justify that because an immediate family of mine received help from a donor and is able to continue living to see the world. I would one day master my courage and be a donor too! Courtesy of BMDP, I was given the privilege to invite a few friends along to share this experience. It was a great night, well spent with music and friends.